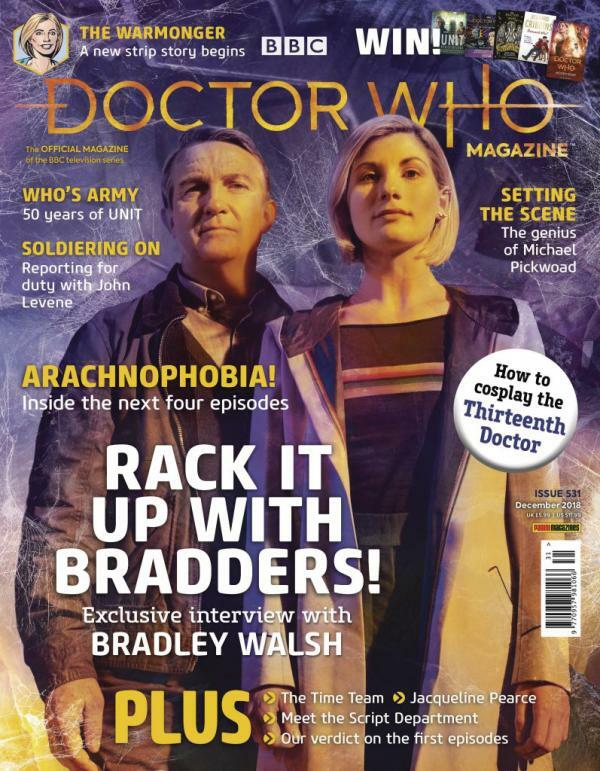 Doctor Who Magazine looks forward to what's coming up in the world of Doctor Who in 2019. It's packed with all-new content including revealing interviews, behind-the-scenes info, and unique insights into the world's longest-running science-fiction program. The magazine also celebrates the best of Doctor Who's past with a compelling mix of articles and rare images.